President Donald Trump tweeted on Friday afternoon that he would be making a “major announcement” about the ongoing government shutdown and the southern border. The shutdown affects roughly 800,000 federal employees, who missed their first paychecks a week ago. A press release from the Senate Appropriations Committee estimated more than 420,000 essential federal employees would be expected to work without pay. President Trump has demanded over $5 billion in funding for a wall to be built along the southern border. The Democrats have flatly refused, with Speaker Pelosi, among other Democrats, calling a wall “immoral.” The Democrats had offered the White House less than $2 billion for “border security,” but refused to allow that money to be used toward building a wall. 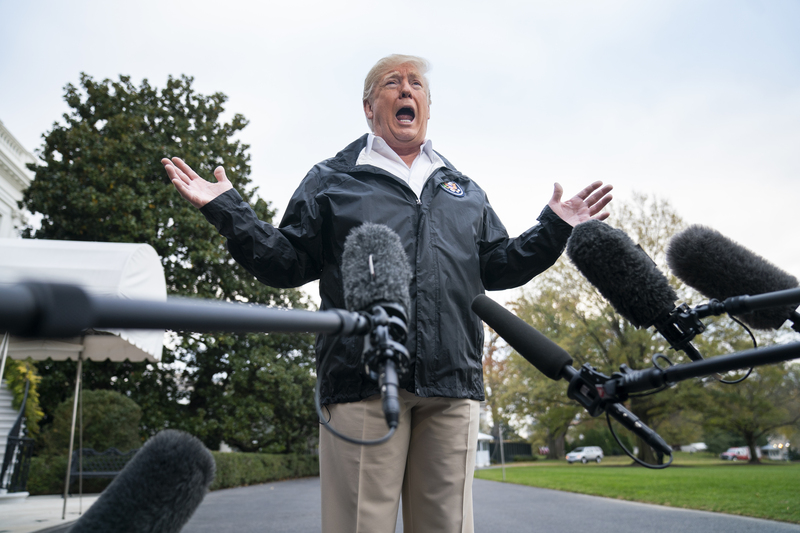 The question remains whether the president could declare a state of emergency, thus giving him the necessary authorization to divert funds to build a wall.